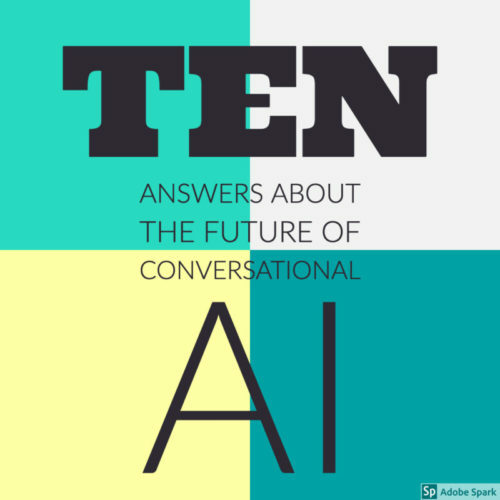 What is Conversational AI? How does CONVERSATION and AI work together? Why is finding a simpler way to communicate with computers important? 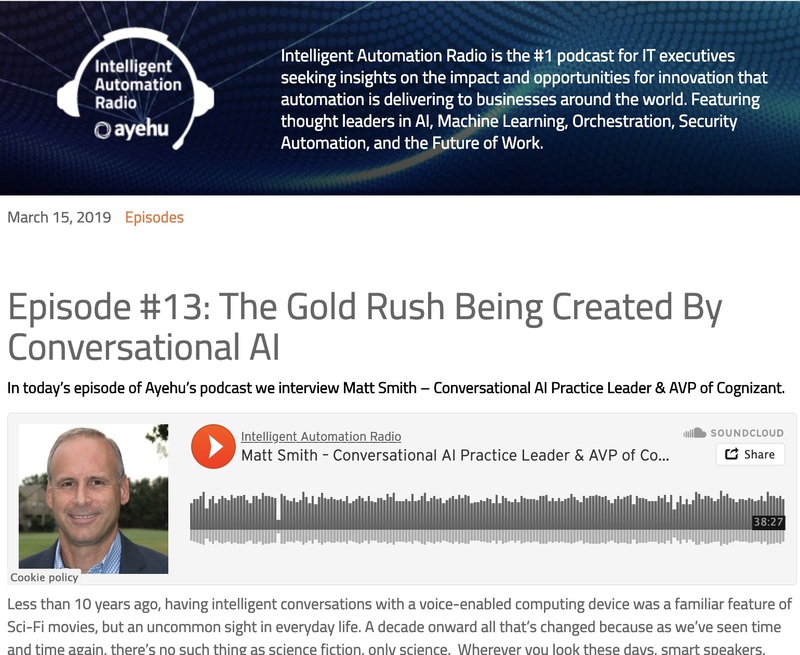 What technologies, applications and systems are involved in conversational AI? What problems is conversational AI trying to solve? What industries are early adopters? 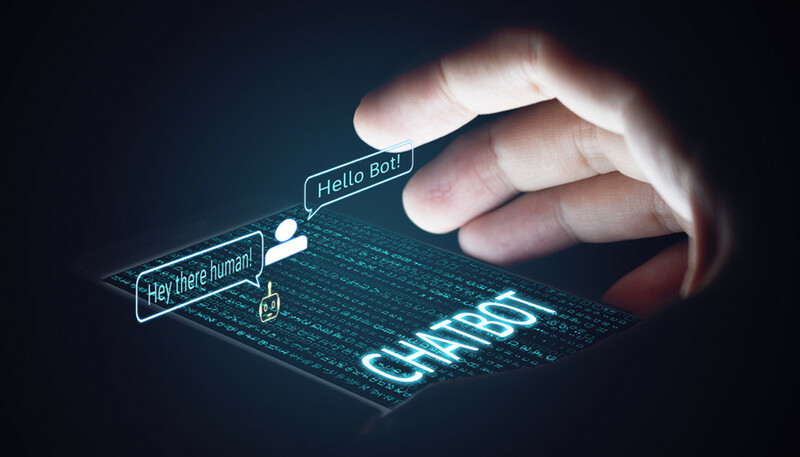 What business processes are best suited for conversational AI? 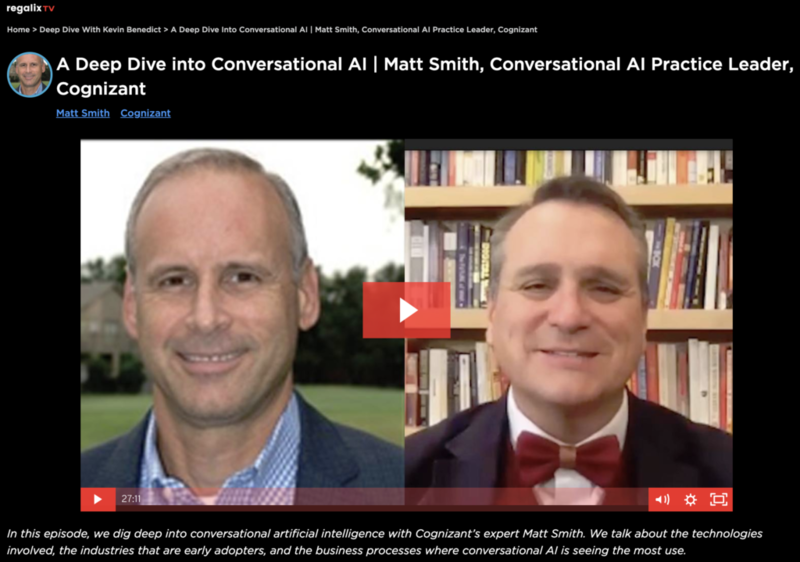 How has conversational AI matured over the past 5 years? 10. Where will it go in the next 5 years?